To Develop and Support enhancement of P4 switch simulator for security features. L2/L3 Developer Linux C OS, System Programming. 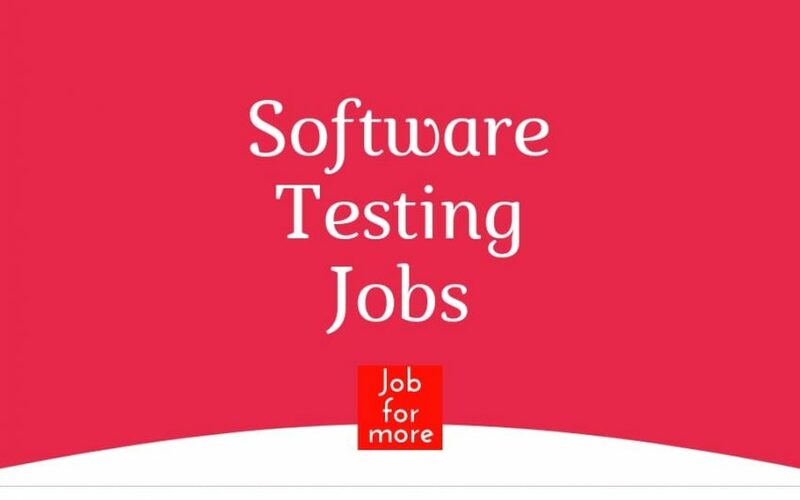 The candidate would be expected to contribute in Coding, Debugging. Candidate should be able to discuss/understand/elaborate the requirement and should prepare the design and perform the implementation. Good experience in multi-threaded applications. Sharp coding & designing skills 1. Knowledge of Driver development/Embedded Domain. Good experience working with Embedded C.
Good experience in Device Driver programming. Good knowledge in Linux Kernel internals, DMA functionality. Good understanding of Qualcomm driver/firmware architecture is mandatory. Good understanding of Qualcomm WiFi Driver and Firmware is mandatory. Good knowledge of Ethernet Drivers and Network programming. This is regarding an excellent job opportunity with TechMahindra-Hyderabad. Delivery experience LAN/WAN and Incident Management. Oversee and coordinate Incident and Problem management activities associated with a large customer is global network. Primary functions performed include incident/outage response, coordinating multiple vendors to resolve outages, leading management status bridge updates, conducting root cause reviews, and developing Service Action Plans (SAP) through completion.